Kudo's to Parenting Magazine and the November issue in which they made the case for school day recess. We've all heard of "the three R's": reading, writing, and arithmetic. The latest issue of Parenting School Years magazine is adding a fourth "R" to that list... RECESS! 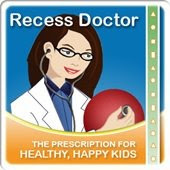 What advice to they give for parents facing recess elimination? 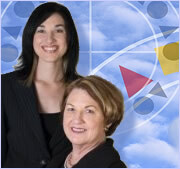 Contact your state recess advocate or visit www.Peacefulplaygrounds.com. Thanks Parenting Magazine for the Shout Out! View the full article Case for school day recess.